India has since long been a nation of tea drinkers and it is reflected in the rise of tea startups. While tea has always been a household drink, it was mostly restricted to the street vendors with few outlets serving quality tea. With the advent tea-focused startups, it is getting mainstream attention among the Indian youths who are getting quality tea with a variety of choices. 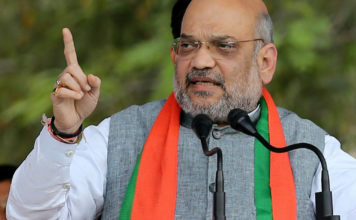 India’s total tea production for the FY18 grew to 1325.05 million kgs up from the previous year’s 1250.49 million kgs, according to the Tea Board Of India. India’s tea production has been on the rise, capturing the growing demand for tea across the country. Looking at the growth in the tea segment, many Indian startups are leveraging the opportunity. 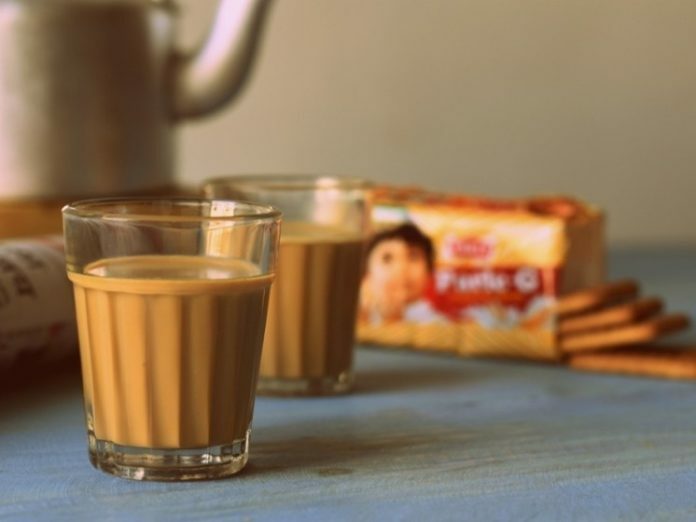 Bengaluru-based chai retailer Chai Point was founded by Amuleek Bijral in 2010. The startup offers freshly brewed chai through its 100+ offline stores, along with its online platform. Chai Point claims to serve more than 3,00,000 cups of chai per day through its channels. The chai retailer raised $20 million in series C round led by Paragon Partners, along with participation from Eight Roads Ventures, Saama Capital, and DSG Consumer Partners in April 2018. 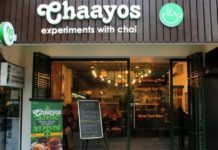 New Delhi-based tea cafe Chaayos was founded by IIT alumni Nitin Saluja and Raghav Verma in 2012. It offers more than 25 varieties of tea with 12 add-ons, giving its customers 12,000 ways of making their own tea. Chaayos has expanded to 52 stores across India with a presence in Mumbai, Delhi, Noida, Gurgaon, Ghaziabad, and Chandigarh. Last week, Chaayos raised $12 million in series B round from a clutch of venture capital investors including SAIF Partners, Hong Kong-based Integrated Capital, and Singapore-based Pactolus. New Delhi-based tea kiosk chain Chai Thela was founded by IIT Kharagpur alumni Pankaj Judge and Nitin Chaudhary in 2015. It offers quality and hygienic chai at affordable prices to its customers through its chai kiosks. Chai Thela has a presence across Gurgaon, Noida, Delhi, and Mumbai. In November 2016, Chai Thela raised ₹1.5 crores from New Delhi-based venture capital and consulting firm Quarizon. Bengaluru-based tea cafe Chaipatty was founded by Chirag Yadav in 2010. It offers kullad chai, along with other snacks like Maggi, sandwiches, momos, and pasta. So far, Chaipatty has served more than 4,00,000 customers through its five outlets. Mumbai-based tea cafe chain Tea Trails was founded by Uday Mathur, along with his wife Kavita, and others in 2013. It offers a carefully curated selection of teas to its customers from across the world in a peaceful ambience. Tea Trails claims to have more than 30 stores across 10 cities in India. Tea Trails raised $1 million a funding round from a clutch of high net-worth individuals, led by Anil Matai, former CEO of Novartis India. New Delhi-based pocket cafe Chai Garam was founded by Bhrigu Dutt and Abhishek Nahta in 2008. It offers more than 20 types of freshly brewed handmade teas, along with an array of snacks. So far, the pocket cafe claims to have served more than 3 million cups of tea through 60 outlets across the country. 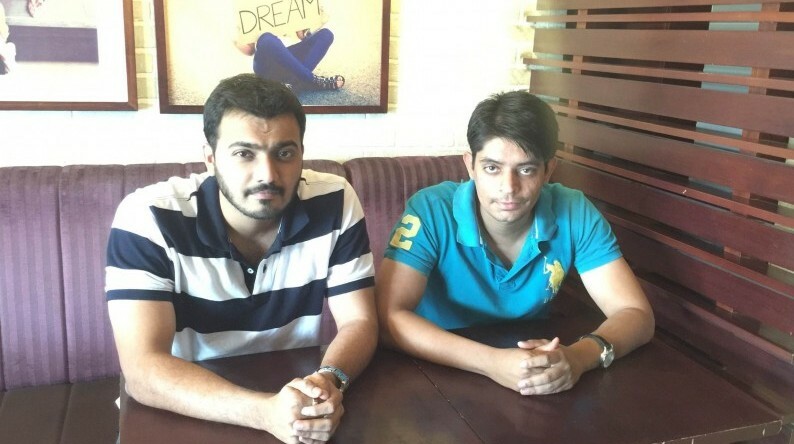 Chai Garam raised an undisclosed amount of funds from ah! Ventures in October 2015. 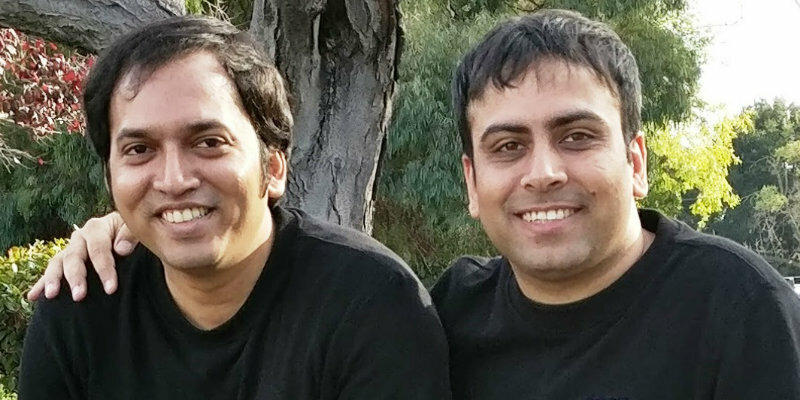 Gurugram-based tea kiosk Tea Halt was founded by three IIT graduates Ankur Agrawal, Amit Ahuja, and Jiten Rao in 2009. It offers more than 30 varieties of fine quality teas curated from around the world for its customers. It currently has stores across the NCR. Kolkata-based tea and snacks cafe Chai Break was founded by Aditya Ladsariya and Anirudh Poddar in 2011. It provides a unique blend of chai with various delicious snacks to tickle its customers’ taste palates. Chai Break has 11 outlets across Kolkata, Durgapur, and Bhubneshwar. The startup raised ₹5 crores in angel funding from Mumbai-based Venture Catalysts in December 2017. 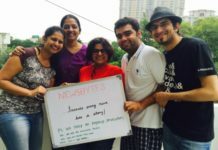 New Delhi-based tea and bites cafe Tpot was founded by Asad Khan, Robin Jha, and Atit Verma in 2013. The startup offers quality tea and snacks at affordable prices to its customers. 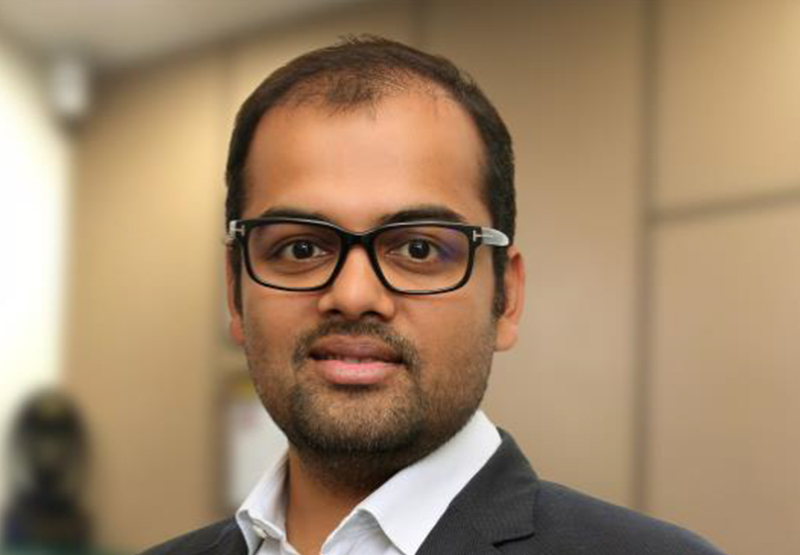 Tpot raised an undisclosed amount of funds from the Chandigarh Angels Network in March 2018. Mumbai-based tea kiosk Haazri was founded by Karan Shinghal, Dhruv Agarwal, and Arjun Minda in 2016. It offers high-quality tea, along with quick snacks to its customers, while taking care of the hygienic standards. 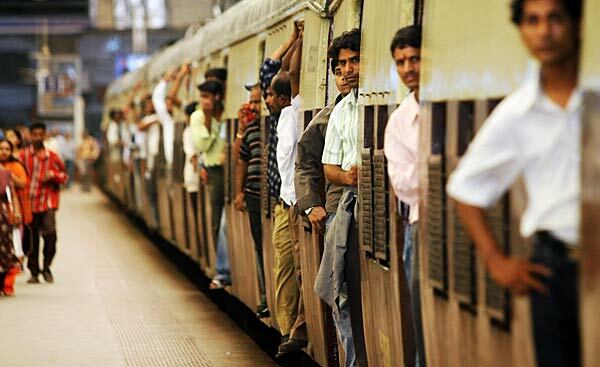 Its kiosks are available at five locations in Mumbai. Recently, Haazri raised ₹1.25 crores in seed funding from early-stage investment firm Artha Venture Fund. Tea consumption occupies 79% share in the non-alcoholic beverages segment, which is estimated to be worth over $30 billion. With the potential for growth in this huge market, more Indian startups are looking to leverage this opportunity.